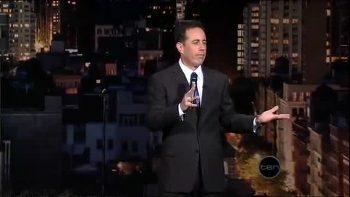 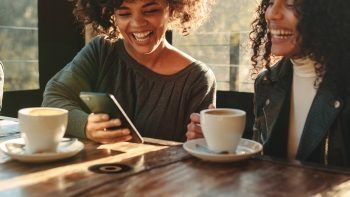 Let’s talk about power! 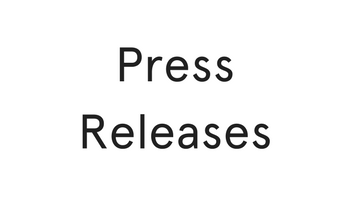 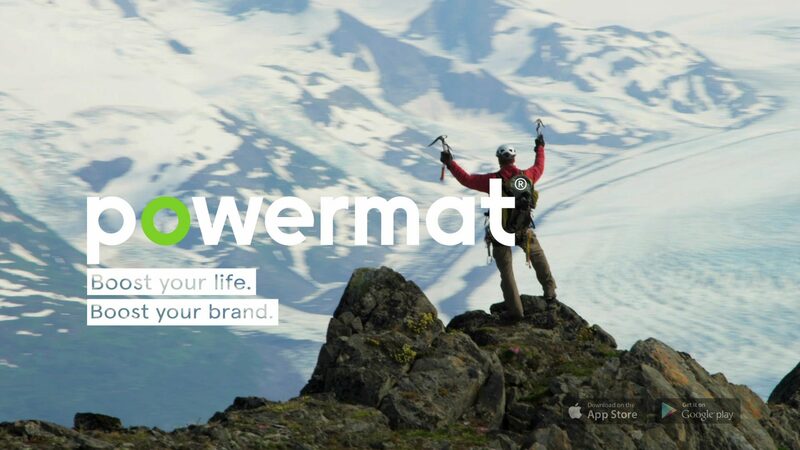 Powermat’s vision is to change the paradigm of how we all consume power. 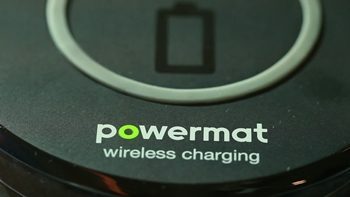 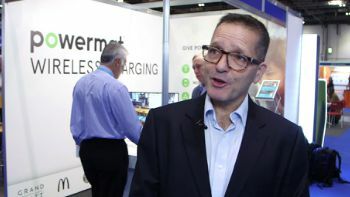 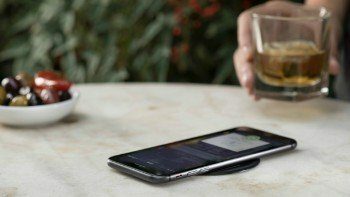 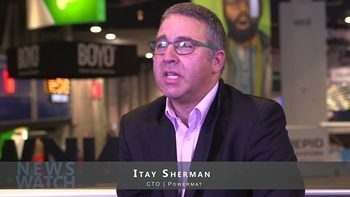 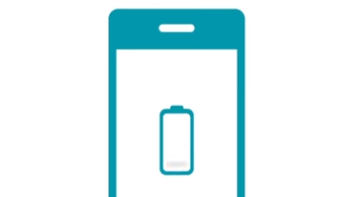 Powermat is engaging with customers through wireless charging. 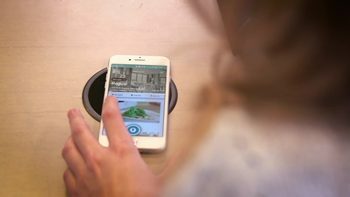 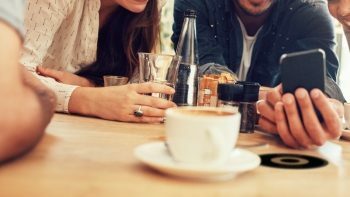 Powermat is unlocking the full potential of wireless charging, eliminating the barriers closely associated with it. 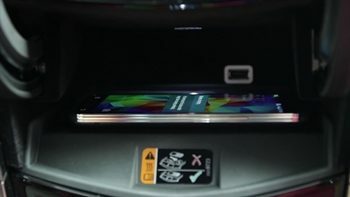 Cadillac wireless charging, easy and intuitive in-car wireless charger.